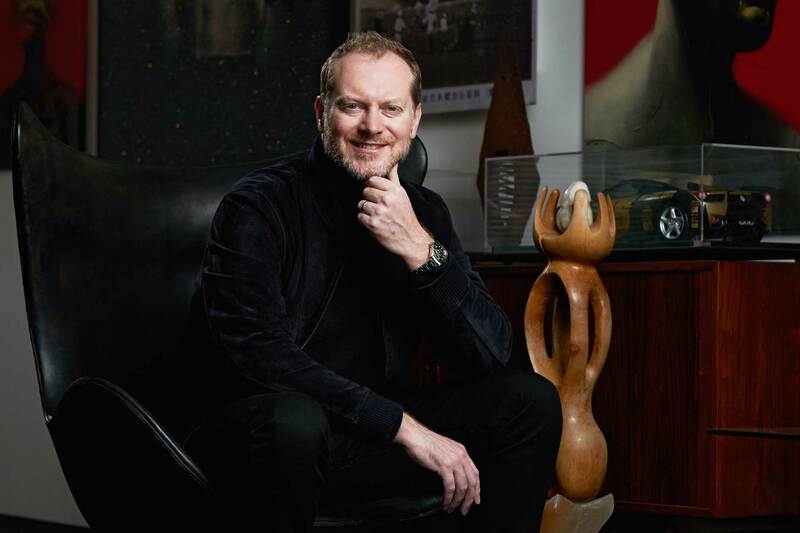 “My interest in watches was sparked by a Swatch Jelly I received for Christmas when I was 12 – being able to see the inner workings of the watch was mesmerising. I lived and breathed skateboarding as a youngster, inspired by its Californian lifestyle and counter-culture influences. A few years later Swatch actually became one of my skate sponsors and, as a Swatch-loving teenager I was overjoyed. Not only did they pay me to skate, but they also paid me to wear their watches and gave me free ones. I went on to attend Central Saint Martins in the early-1990s; it was a hotbed of talent and ambition. During this period I also worked as a model, participating in runways shows and ad campaigns for the likes of Ralph Lauren and Vivienne Westwood. I used the income from this to fulfill my childhood ambition of becoming a racing driver, taking lessons and working my way through various championships. I drove everything from single-seaters to semi-works Porsches. 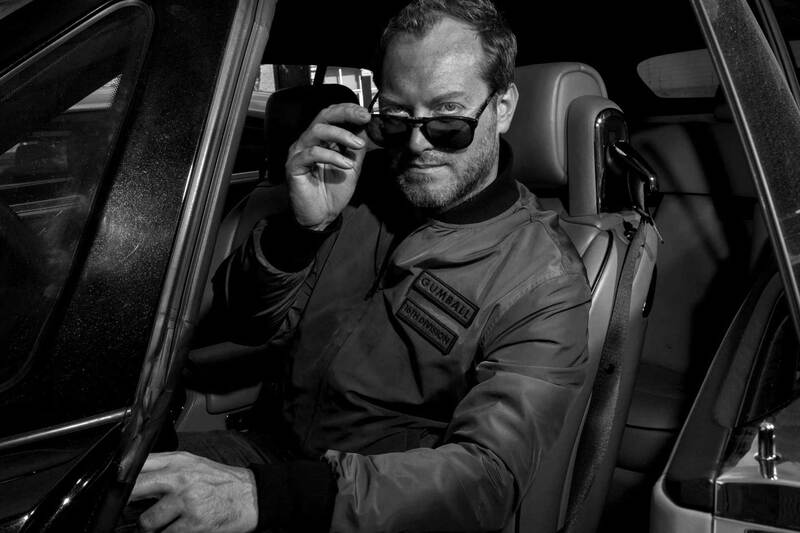 At the end of the decade, with an ambition to create a successful lifestyle brand, I launched Gumball 3000. I wanted to create something that combined my love of cars, fashion, music and adventure. The motor rally came about simply as a way of getting my friends together to give them an unforgettable experience. The first was held in 1999 and it was an immediate success. This first rally laid the foundations for the brand I envisioned. 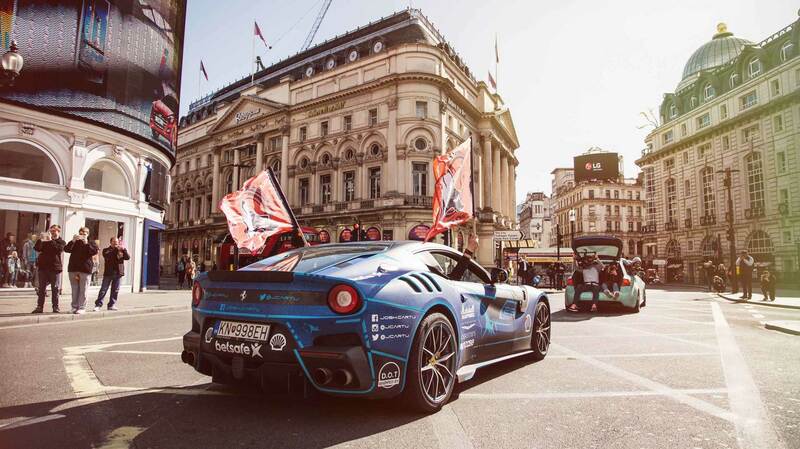 Over the following 15 years I’ve developed Gumball 3000 across multiple industries – everything from apparel to an investment fund. 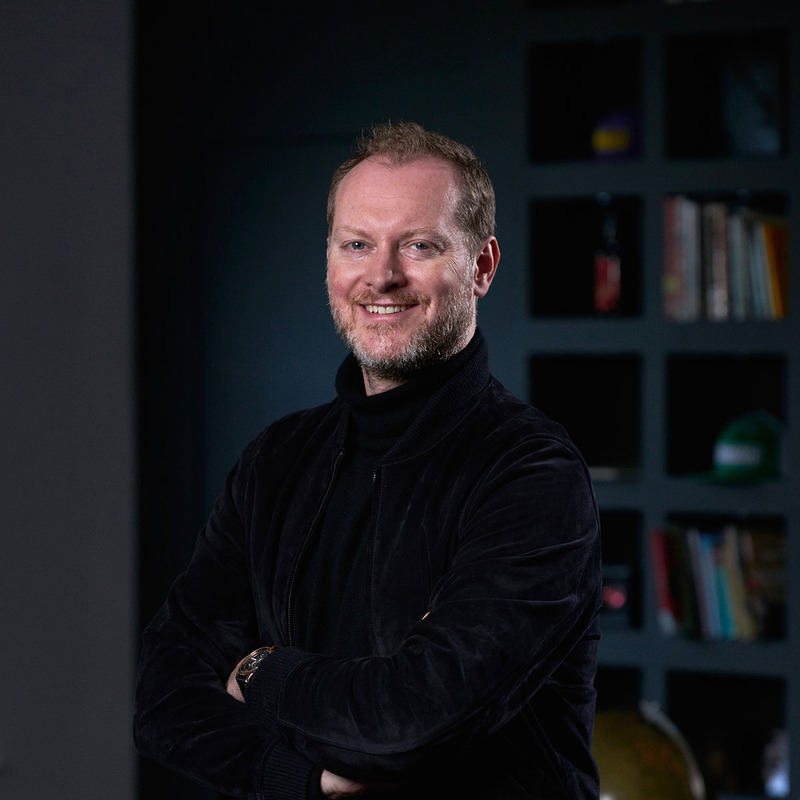 My personal style reflects my eclectic experiences in life, tending to shift between Savile Row tailoring and the latest releases from streetwear and sneaker brands. However, regardless of what I’m wearing you will always catch me with a watch on. 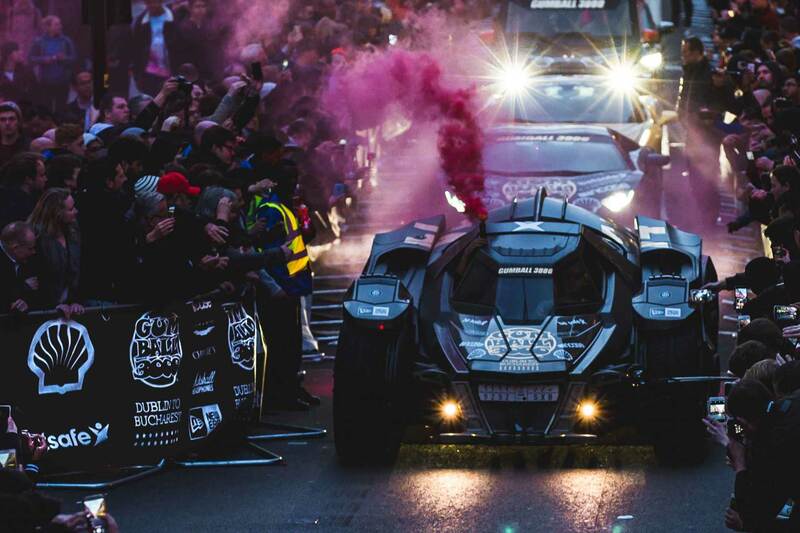 A few watch brands have sponsored me over the years – either personally or through Gumball 3000 – including TAG Heuer, Nixon, Hublot and Armin Strom. Via these relationships I’ve helped design a few timepieces, most recently with Armin Strom. 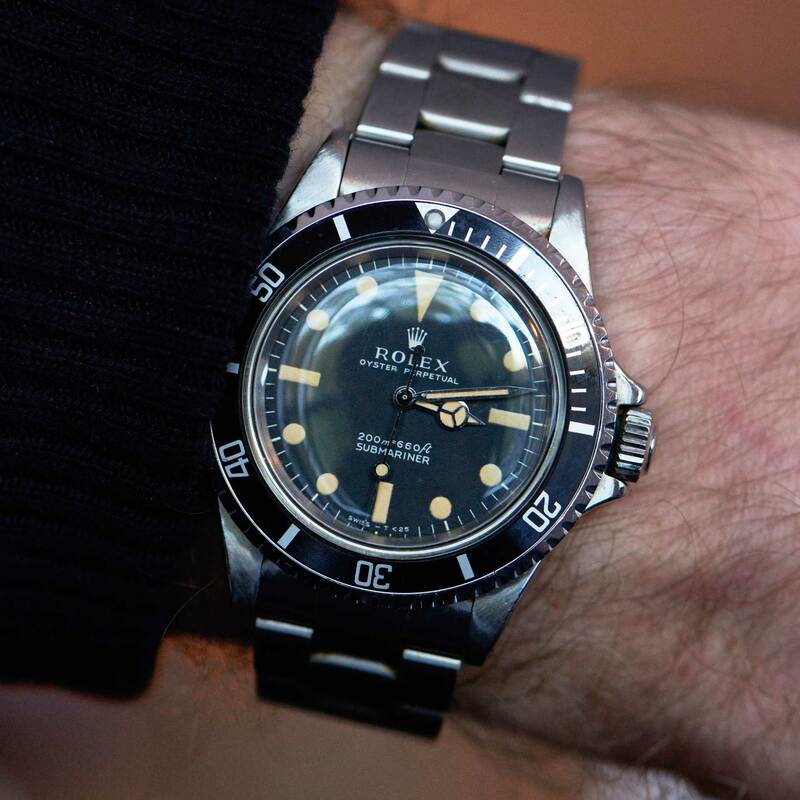 The shared design process has really helped me understand high-end watchmaking.